The town of Saginaw is coming together for a tribute to slain 6-year-old Alanna Gallagher, the girl whose body was found bound and wrapped in a tarp in Saginaw on Monday. Residents plan to wear either purple ribbons or clothing this weekend in memory of Gallagher, whose favorite color was purple. Some residents tied purple ribbons around their trees. One resident even petitioned local businesses to join in. Wal-Mart, Albertson's, Sonic and Country Acres day care will join the tribute, according to the Saginaw Texas News' Facebook page. Mendi Preston, executive director of Country Acres, said the day car would hand out ribbons on Monday to staff and parents and wear them all next week. "Although she wasn’t a member of our school, she was a member of our community," she said. "And we want to show our support not only of family, but any of the children or parents or even the teachers here locally that were affected by this tragedy." 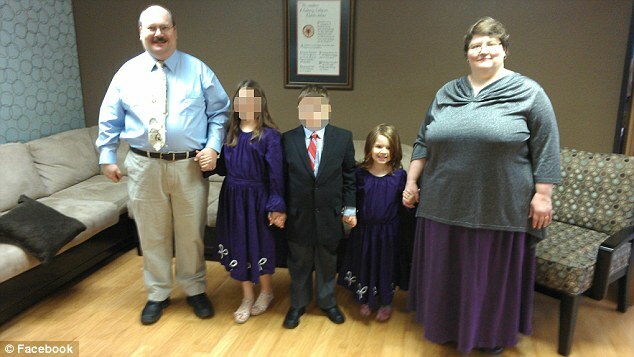 The day care sits not far from both where Gallagher lived and where her body was found. Preston said the slaying affected her personally, not only because her day care has many students Gallagher's age, but because she has an 8-year-old daughter. "She was really concerned about it," Preston said. "We went over and placed a bear over at the memorial as well. It really reminded us to emphasize to her to be careful when you're outside and pay attention to close surroundings, never be out there by yourself, and make sure we're out there with you." The memorial where the 6-year-old's body was found continues to grow. Nancy Moreno, who lives a block away from Gallagher, brought her young daughter to drop off a small teddy bear. "We feel so bad for Alanna," Moreno said. "She was in same school as she. She was asking, 'Why?' I just decided to bring her so she could see how much people care." Gallagher's father said the family is devastated and not ready to talk to the media. More than 100 people attended a vigil in Saginaw to remember 6-year-old Alanna Gallagher. 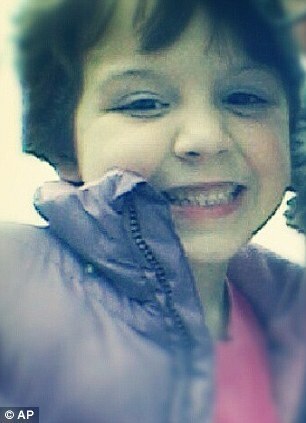 She was killed more than a week ago; her body found in a tarp on the side of a residential street. The young girl’s violent death has effected the community. Investigators say they have no suspects and are desperately looking for new leads. On Wednesday the FBI placed digital billboards around North Texas highlighting a $10,000 reward for information that leads to the killer’s arrest. FBI agents have collected hair samples from several neighbors who live in the area where Gallagher’s body was found. In addition to the red pick up police say is connected to the case, investigators are asking about a dark-colored mini-van. “We are going to stand strong until they catch them,” said Crawford. Anyone with any information in regard to this tragic incident is urged to contact the following two tip lines: 682.888.3682 or 682.888.3684. OMG, the infamous Texas bluebonnets. 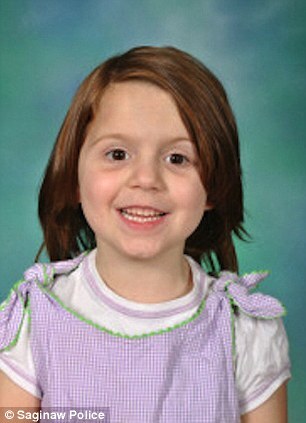 This case is one of the most horrific EVER! 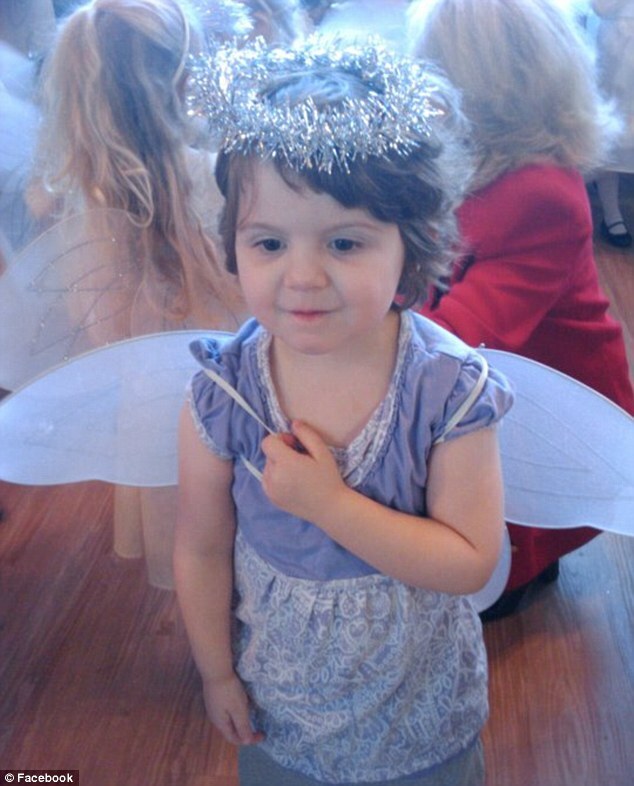 Alanna Gallagher, 6, passed away Monday, July 1, 2013. Funeral: 11 a.m. Thursday at Calvary Lutheran Church, Richland Hills. Interment: Greenwood Memorial Park. Alanna was born June 12, 2007, in Saginaw. She was a vibrant, friendly, outgoing girl who loved to be around people. She was active and well known in her church. 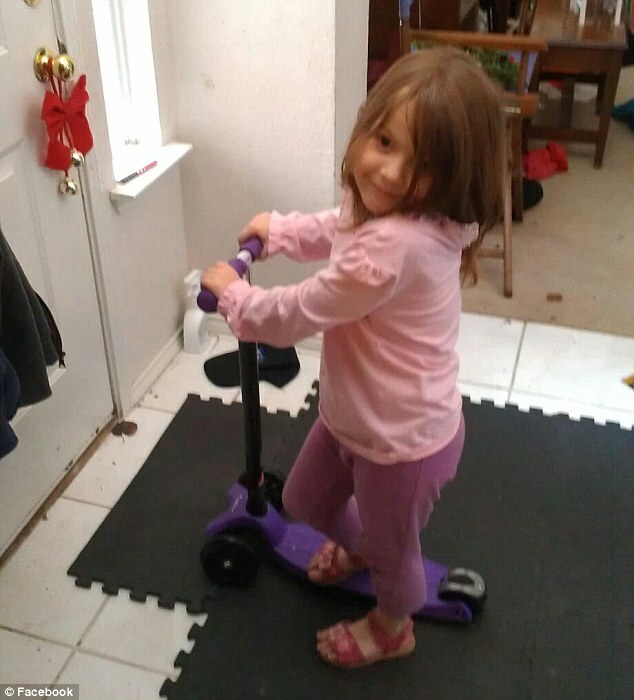 Alanna was student at Willow Creek Elementary in Saginaw, and loved to ride her purple scooter. Survivors: Parents, Karl Gallagher, Laura Gallagher, and Miles McDaniel; sister, Maggie Rose Gallagher, brother, Jamie Gallagher; half-brother, Brendan Rowanoak of California; grandparents, Robert and Barbara-Kay Seiver of Zachary, La., Linda McDaniel of Burleson, Margaret and Mike Allen of Babylon, N.Y.; and numerous aunts, uncles and cousins. A memorial to Alanna Gallagher will be unveiled Saturday at the elementary school where the slain 6-year-old Saginaw girl had attended kindergarten. A dedication ceremony is planned for 2 p.m. at Willow Creek Elementary, [You must be registered and logged in to see this link. ], in Saginaw. Alanna was found dead the evening of July 1 on a Saginaw street corner. She had last been seen playing near her home on Babbling Brook Drive. A 17-year-old neighbor was arrested and indicted on a capital murder charge, accused of sexually assaulting and suffocating Alanna. Tyler Holder, now 18, is also charged with attempted capital murder in the shooting of an Arlington police officer who was trying to arrest him. The memorial was designed by David Carter, a former Saginaw officer who is now a Parker County sheriff’s deputy. Members of the Specialists Law Enforcement Motorcycle Club, a nonprofit founded by Carter, worked weekends and after school to build the memorial, which sits outside the window of Alanna’s kindergarten classroom. Donations covered most of the $45,000 cost of the seven-month project. The memorial features a covered outdoor learning center with a polished-granite circular monument in the center. Inscribed on the monument is “Don’t cry because it’s over, smile because it happened” — a Dr. Seuss quote chosen by Alanna’s family. The club also added a feature that will cast a silhouette of a girl with a net chasing butterflies whenever the sun passes over the learning center’s top. “I feel like I’m somewhat obligated to the Gallagher family to try to help give them something to show that not everybody is bad people. There are good people,” Carter previously told the Star-Telegram for an article about the memorial. “I want to do this so the family, after it’s said and done, can have someplace that they can go to outside of their house that they knew Alanna was safe. She was happy, she had friends, she was learning. Motorcyclists from various clubs are expected to join a procession to the school to attend the ribbon-cutting. “It’s going to be perfect, picture perfect,” school Principal Lacei Koffi said in a news release announcing the dedication ceremony.